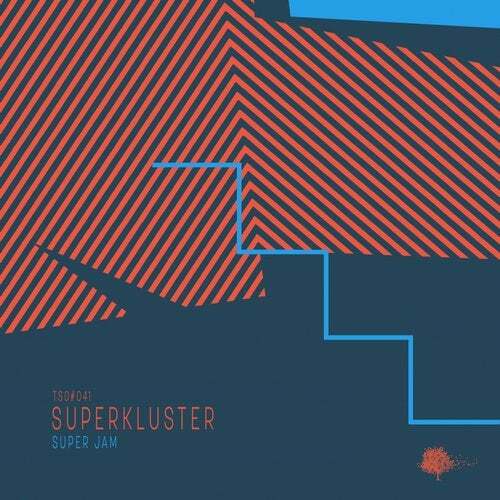 Superkluster is back introducing their super jam sessions, a free way to have fun without think about styles. The track representing very well the deep house spirit, a strong bass line groove added under the melted trumpets in a cosmic styles and a freestyle piano classics. We hope you drop it!